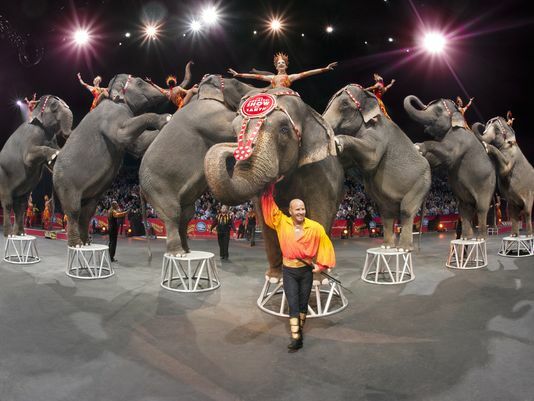 Tag Archives: "elephant circus acts"
In a surprising move Ringling Bros. and Barnum & Bailey, parent company Feld Entertainment, announced they are phasing out their elephant acts by 2018. While elephants have been an iconic part of their circus for a century, the decision comes amid growing pressure from the public over how the animals are treated. Ringling Bros. has 13 performing elephants which will be taken to their Center for Elephant Conservation in Florida after their performances are phased out. The circus started the Center in 1995 to help preserve the highly endangered Asian Elephant. The company has 43 elephants in total, of the animals not on tour 29 live at the 200 acre facility and one is on breeding loan to the Fort Worth Zoo. This is the largest herd of Asian elephants in North America, and 26 elephants have been born at the facility. Each elephant costs $65,000 a year to take care of. At first the Center will only be open to researchers, caretakers, and other interested parties studying Asian elephants. But they hope to be able to allow the public to eventually visit for educational purposes and because it is so rare to see Asian elephants. 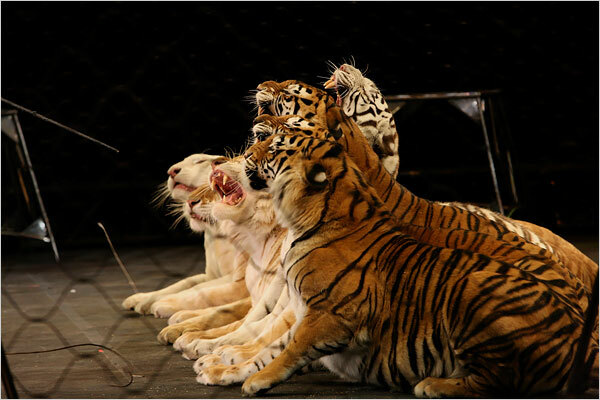 Ringling Bros. will continue to use other animals in its shows including horses, dogs, and tigers. 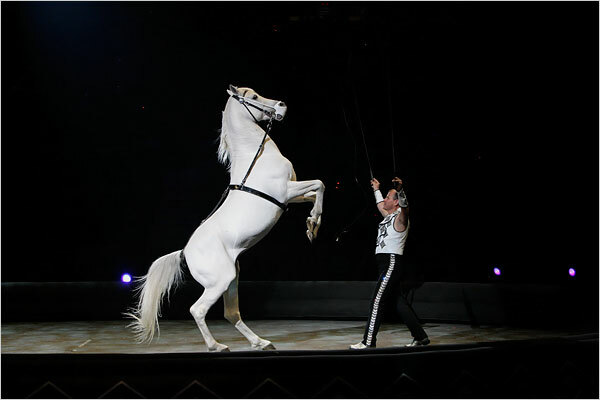 A troupe of Mongolian camel stunt riders was recently added to the Circus Xtreme show. 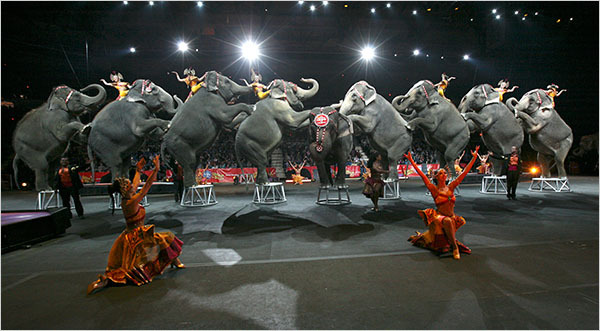 Many cities have passed anti-circus or anti-elephant ordinances making it difficult to plan tours. 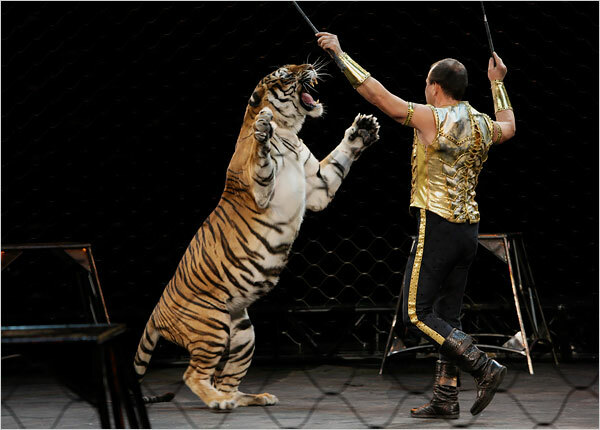 It is also incredibly expensive for Ringling to try and fight any of these measures in court. Past legal fights include a 14 year long battle over unproven allegations that circus employees mistreated the elephants. That settlement cost $25.2 million. The false claim was filed by a former barn helper who had been paid $190,000 to do so by animal rights groups, and found to be a paid witness lacking credibility in court. The company wants all of this time, effort, and money to actually go into the conservation of Asian elephants instead. 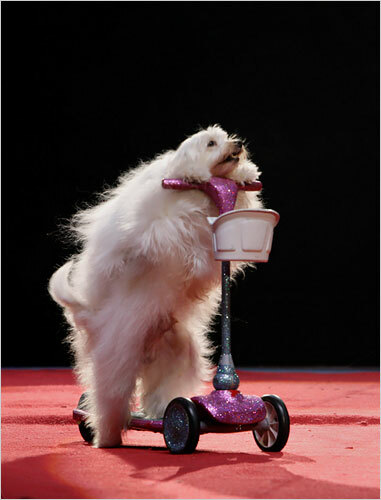 The circus will now focus more on human acts of bravery and strength. If you want to see the last of these elephant performances check out one of the Ringling’s shows before 2018. Overall, this will be better for the preservation of Asian elephants. They will live as elephants should and bring awareness through that rather than traveling and performing in an unnatural or stressful way. 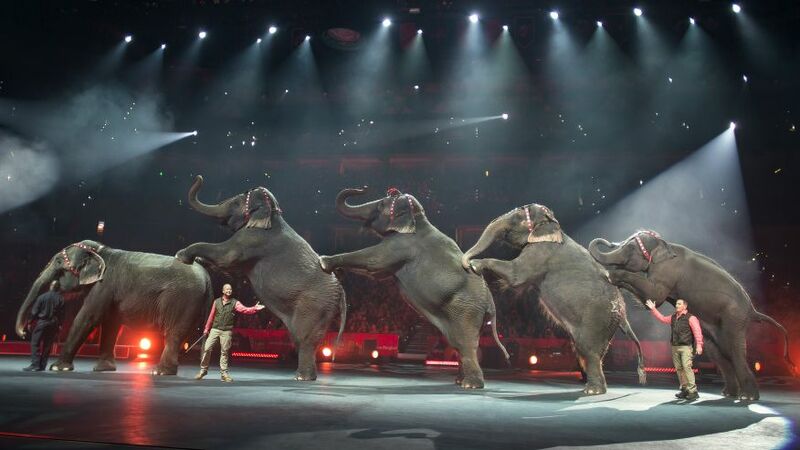 How long will it be before other smaller circuses phase out their elephant acts as well?